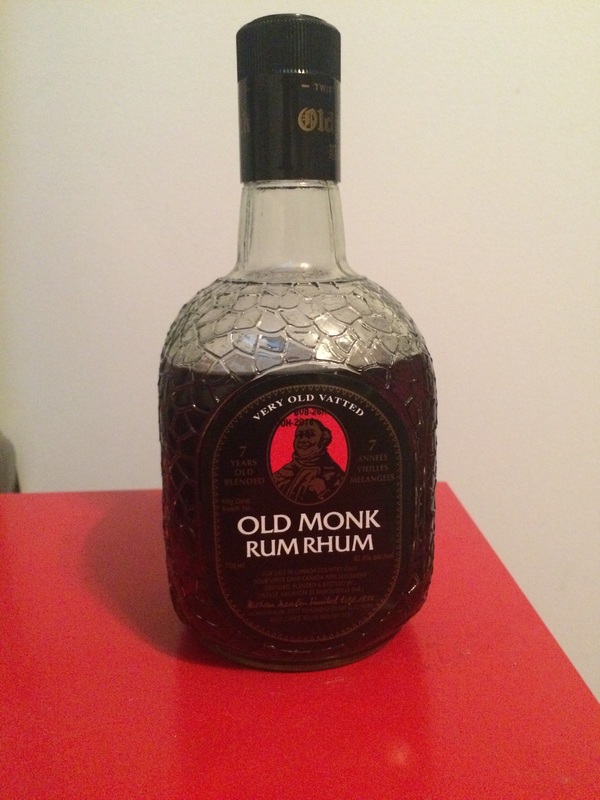 Have you found an online vendor selling Old Monk 7-Year? Smells very good, first taste is surprising, exactly how rum should taste, however in the end, the Kung fu really hits you. Sour apricot on the tongue, rich, oaky vanilla washes on the swallow to the aftertaste. A hefty tobacco/chocolate finish rounds out a complex experience. The flavours are vibrant but harsh, creating a conflicting contrast. Would recommend as a mixer. Mixture of spices is really wierd. Alcoholic taste and burn is strong. Amazing butter scotch and caramel nose but the taste punches you back to life. Unique nose with some butterscotch. Really strong taste, even more vibrant than most 151s I've had. Honestly I didn't like it at all, maybe some do - but just too harsh to get many flavors. Friend of mine says it tastes like an oyster with some brine. Likely good for whiskey drinkers. Sladké kouřové aroma. V chuti dřevo, není příliš sladký. This was my first try at indian and maybe my last. Right of the bat the smell was bizzare. 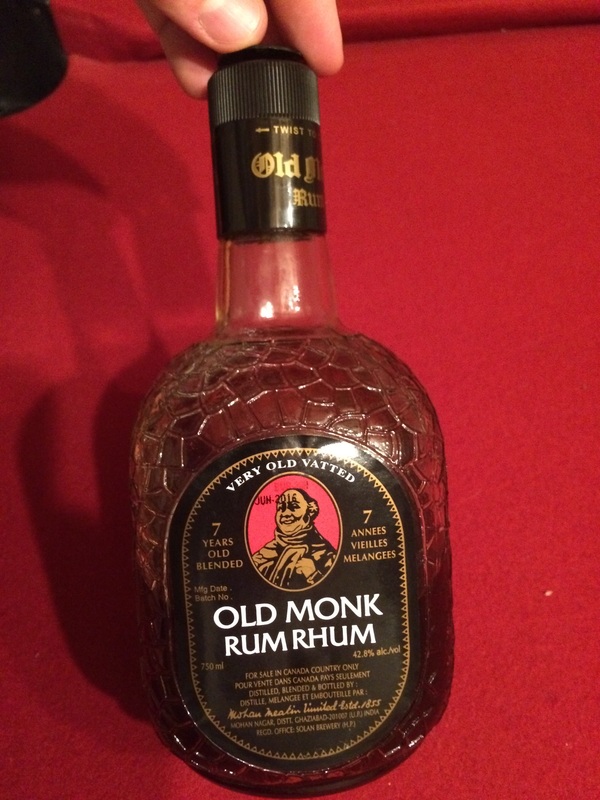 I tried just a sip and it was the most disgusting rum i've tasted yet. Than i tried it with a coke and once again it was probably the worst rum and coke i've had in exception to the one i drank in clubs. The taste was more like a cheap vodka rather than rum. On the upside the bottle is really unique and nice looking it could be a good looking bottle in a bar. 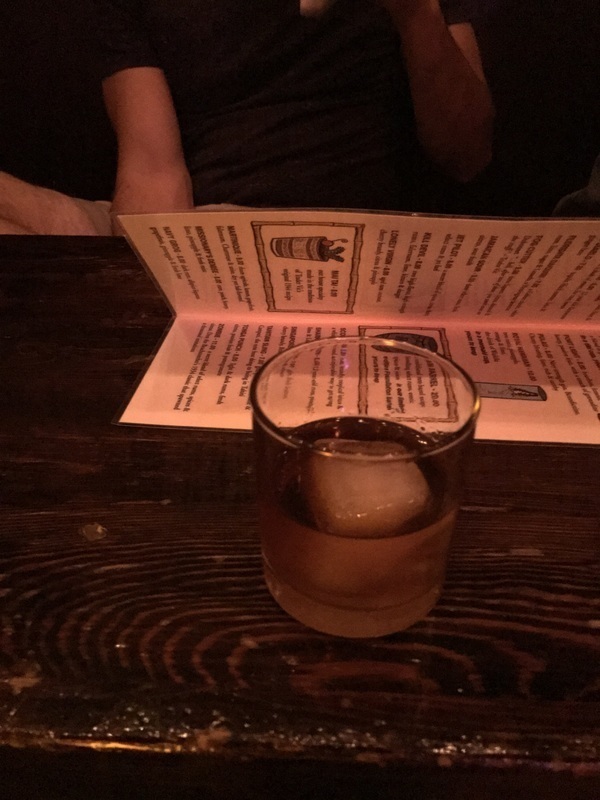 Square bottle. Smells like caramel. Tastes sweet and spiced without being a spiced rum. Reddish dark colour. Nice and sweet with Sprite. Ostrý, málo sladký, podobná chuť ako whiskey. Nebude môj obľúbený, ale nephrniem nad ním nos. Tast like Christmas spices. Sometimes sold for low prices in indian supermarkets sth. below 15€. Then it is worth trying. Gout sucré à la limite artificiel. On peut sentir les notes de caramel brulé et de vanille. Un gout different me rappellant le plastic brulé. Difficile de l'évalué car ce rhum est très différents de tout ce que j'ai pus gouter. Personnellement je n'est pas trop apprécié.